Stephen leads Digital First. He is an experienced director with a focus on business led digital/tech enabled transformation, radical service design and in leading commercially driven change programmes. 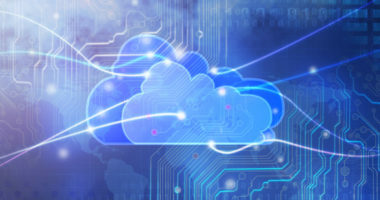 He combines both an astute commercial view of digital transformation – a Digital ROI – and an ability to innovate and help clients to re-think and ‘disrupt’ service delivery. Stephen is recognised as a leader and innovator in the creation of new trading models, an ability to design and establish new service models and create entities that benefit not only the client but also promote wider economic growth. Paul helps organisations understand and set out their tech road maps and digital strategy to support business transformation. He also advises clients, as a product and solutions specialist on the best approaches and emerging technology to use to enable radical change and enhance the customer experience. 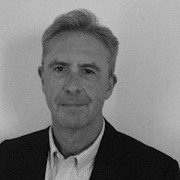 Paul has worked in the tech sector extensively in senior management and programme lead roles responsible for the development of technology strategies, solutions and products. Through Digital Firsts partnership with Gambit Nash, Paul has successfully brought digital solutions to market and overseen the development of web, mobile, eCommerce and eLearning deployments across various industry sectors. He also brings strong experience in the health and care sector, strengthening our digital offering. 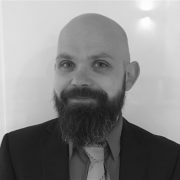 James is digital leader of many years’ experience leading complex digital programmes, customer platform design delivering delivered change, service improvement and efficiency benefits and service transformation. Key skills and experience includes the design of digital functionality in self-service platforms and portals, platforms development, content delivery, eforms, payments and customer identity management and authenticated personalised services. 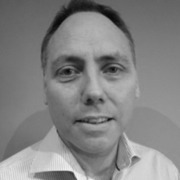 James has been involved with all sizes and scales of CRM systems from the lightweight (e.g. Firmstep) and traditional (e.g. Dynamics), to top tier platforms such as Oracle. A governance focused Project Management Officer (PMO) and Analyst with a track record of successful project delivery varying from initiation to completion. Idy is methodical and process-driven in approach to project delivery and have a proven track record of delivering results within complex business environment in varying capacities including project governance, budgeting, planning and coordination of multiple projects, business analysis support and provision of strategic support to senior management. Idy has strong stakeholder management skills and acts as a robust gate keeper for reporting and best practice and a good team player who always goes extra mile to achieve strategic business objectives and successful project delivery. 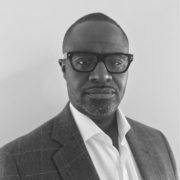 Larry is a Security Cleared (SC) Digital Transformation & Outsourcing Change Lead specialising in transition and business change. He builds lean, scalable capabilities which enable private and public organisations to deliver against strategy and policy in order to optimise services and manage costs. Larry combines vision with implementation skills to launch digitally-enabled operating models, bring services back in-house/successfully outsource, and transform performance. Larry combines 14+ years’ right-sourcing expertise, with the proven ability to lead technology programmes and cultural change. He has successfully led or provided assurance for transition of programmes with a total contract value in excess of £1bn, affecting over 3000 staff. Larry brings the deep knowledge, cumulative experience and lessons learned from £multi-million bids; and BPO solution design, transition delivery and assurance for local and central government, telecoms, retail, health, defence, government and travel sector clients across Europe, Asia and the USA. Anthony is an experienced, result oriented Business Analyst involved in requirements analysis and mapping digital development projects. His recent experience with the Institution of Mechanical Engineers includes mapping as-is and blueprinting to-be requirements and processes for membership and business services as part of replacing multiple legacy systems with Microsoft Dynamics 365. Anthony operates with a strong analyst and mapping methodology and brings excellent problem solving skills with attention to detail. He applies analytical, methodical and resourceful approaches to problem solving, identifying root causes and improvement actions. Stephen has an excellent track record of financial and business programme delivery that ranges from internal efficiency, to strategic outsourcing through to PFI/PPP, across Local and Central Government and the Private Sectors. His commercial experience has helped underpin our early innovative work around Digital ROI. 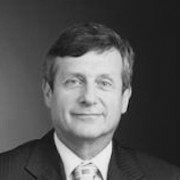 Stephen is a highly experienced advisor, consultant and financial director, a former Big 4 senior consultant with KPMG, technical/infrastructure professional advisory services with LeighFisher and Local Partnerships (JV between PUK and LGA). 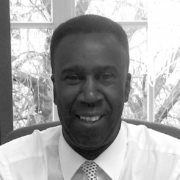 He leads in the construction of service delivery strategies, business cases and the delivery of service improvement initiatives ranging from internal improvement through to strategic outsourcing. 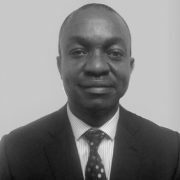 He has experience of working separately in advisory client side and bidder teams. 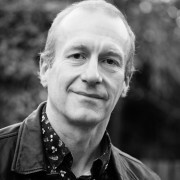 Stuart is an experienced digital consultant and change project manager. has strong partner and stakeholder management experience across the tech and business consulting sectors. 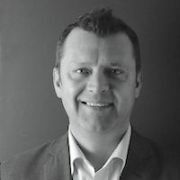 He specialises in managing the delivery of technology enabled change, business transformation programmes, commercial and partner sourcing, shared services delivery and business continuity. 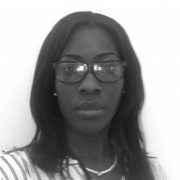 Katherine is a service transformation specialist and project delivery manager that brings proven experience and strategic insight to her specialist roles. 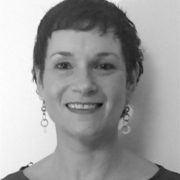 Her skills and experience in Early Help and Intervention with children and families, leading change management and digital service development to deliver improved and more sustainable outcomes to the organisation. Most recently, Katherine has been supporting Lewisham and Waltham Forest Councils deliver their Early Help strategy, MASH and the digital front door re-design. Tony has a proven track record of achievement including the successful development and delivery of commercial change management, organisational development, performance management and service improvement programmes across a number of public sector organisations. This includes corporate, departmental and service restructuring & mergers. He brings strong commercial procurement, contract and programme management skills and has had significant experience of successfully managing and delivering complex public and private sector partnerships and new commercial delivery vehicles. Simon leads our health and social care work, helping clients design and deliver complex programme of change and use digital technology to transform their services. His work is helping organisations think about new forms of community based service delivery, care marketplaces and use of digital tools to support service to customers. He manages extremely complex change and technical programmes where skilled stakeholder management is paramount and deadlines have to be achieved. Simon has delivered innovative technical solutions in Health and Social Care including working on patient care records; resources planning and care marketplaces. Simon has recently supported a number of London Boroughs to develop their approach to personal assistants, RAS and care marketplaces. Simon also worked recently with NHS to develop new ways of health and social care integration with CCG and NHS services.